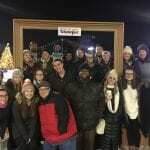 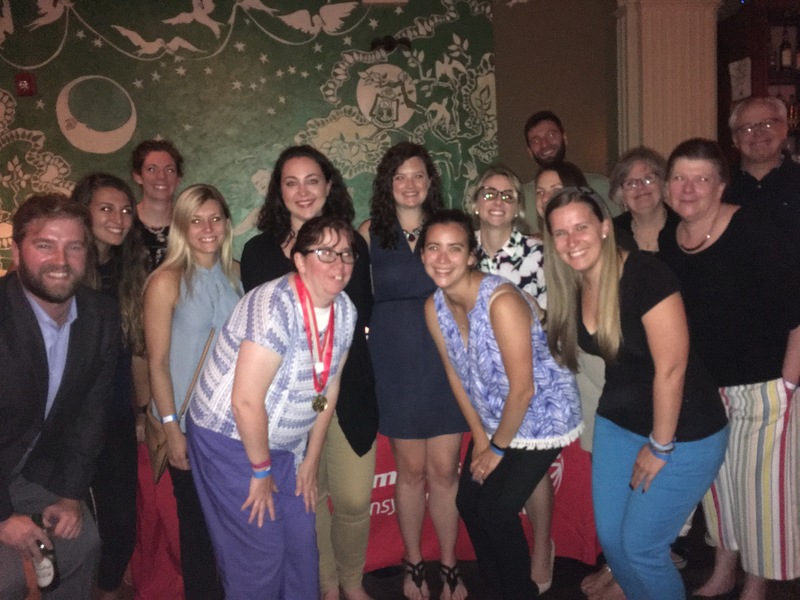 The Young Professionals Committee (YPC) is comprised of enthusiastic individuals, under the age of 36, dedicated to raising community awareness and fundraising efforts while driving the organization’s mission. 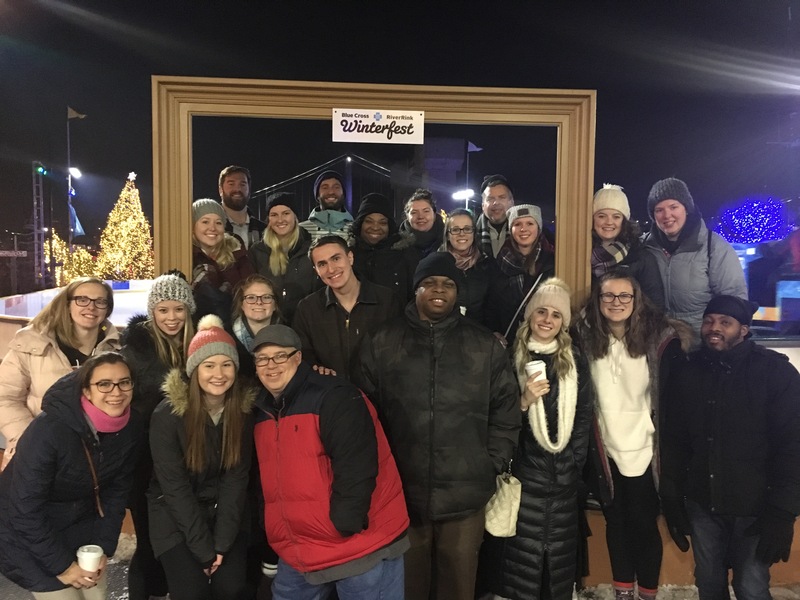 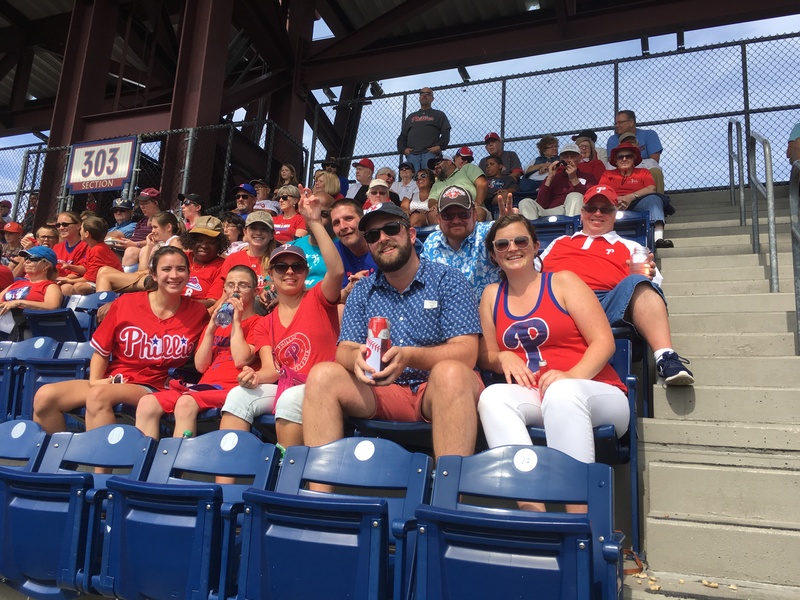 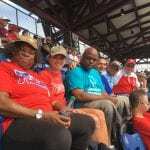 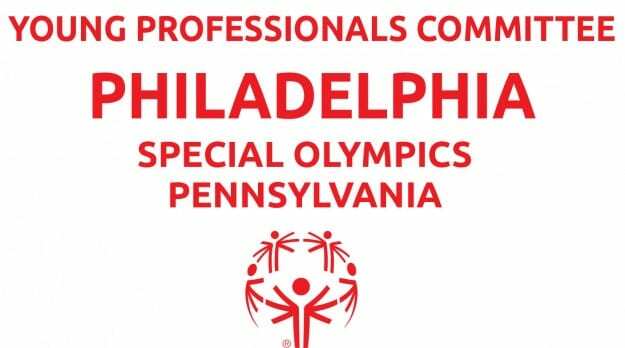 The mission of Special Olympics PA – Philadelphia’s Young Professionals Committee is to raise awareness, recruit volunteers, and plan and implement various social and fundraising events to support the Special Olympics movement. 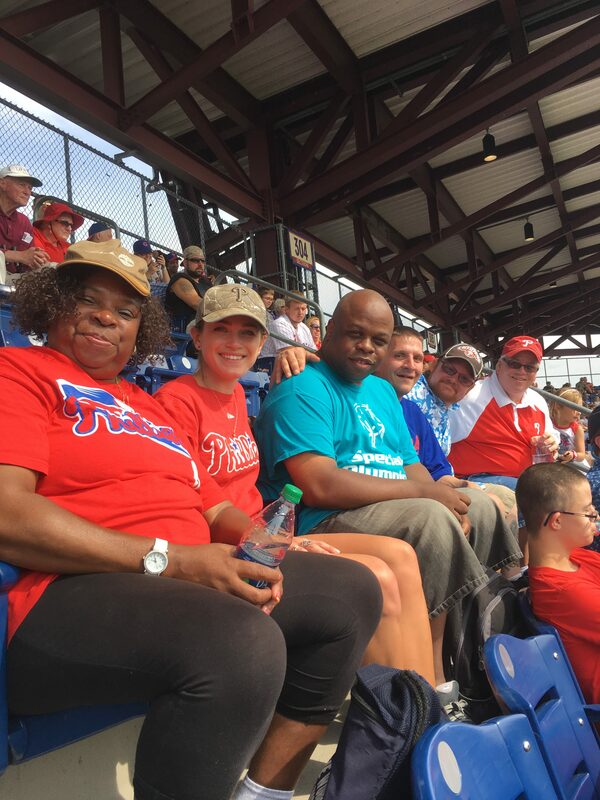 In addition, YPC is building the next generation of leaders in Philadelphia. 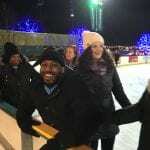 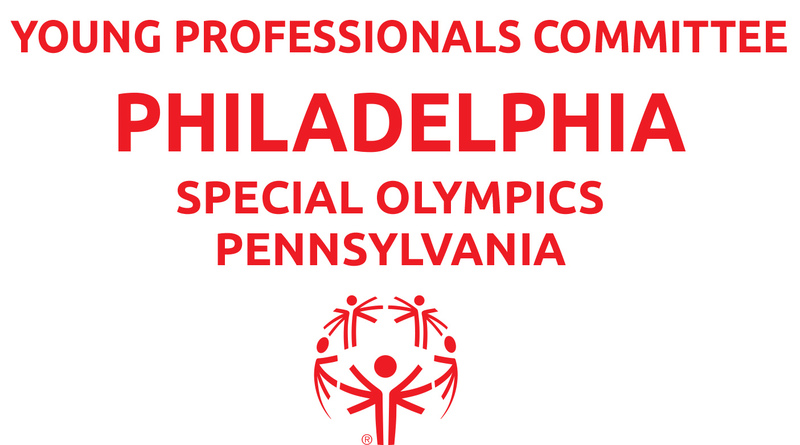 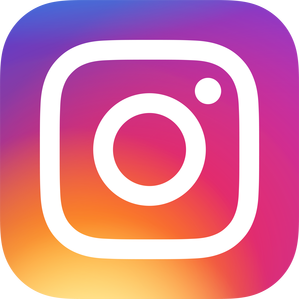 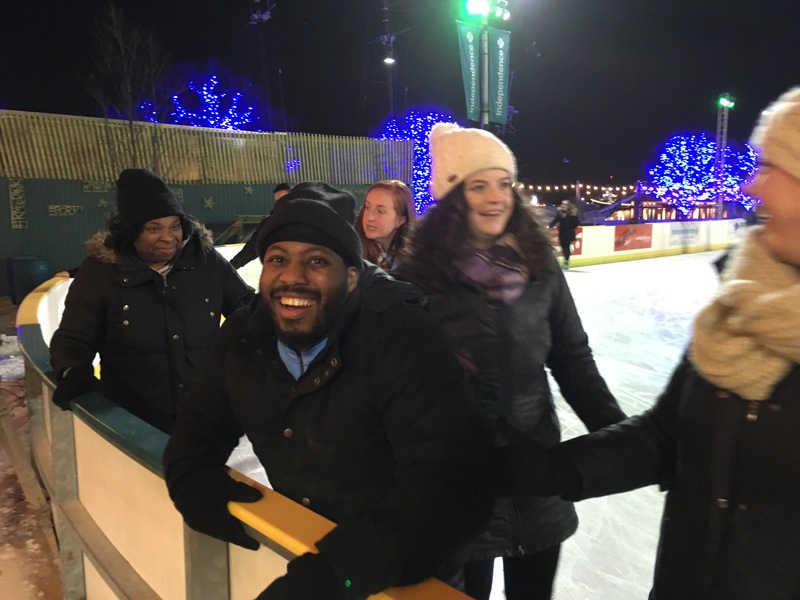 YPC members will use their professional experience, community affiliations, and business connections to engage others with various Special Olympics events in Philadelphia. 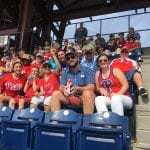 We are always recruiting new members. 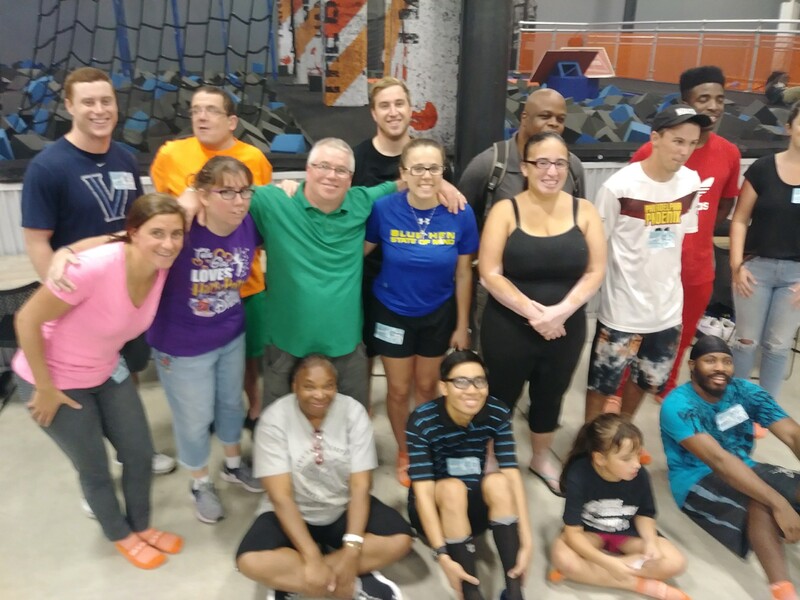 Bring your ideas and help us build a bigger, better community!